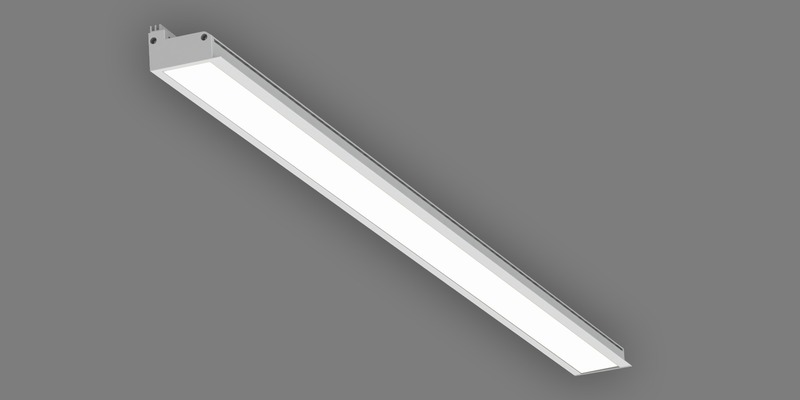 With a leading edge optical system and ultra shallow form factor, the Edge luminaire combines both form and function to deliver the perfect beam of light. 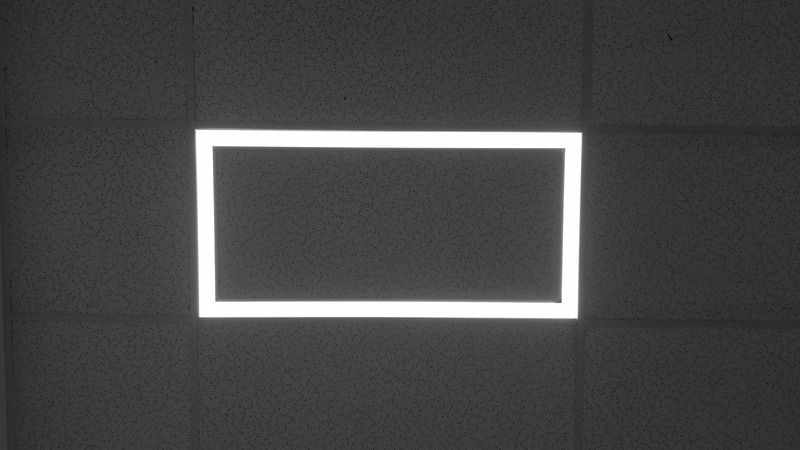 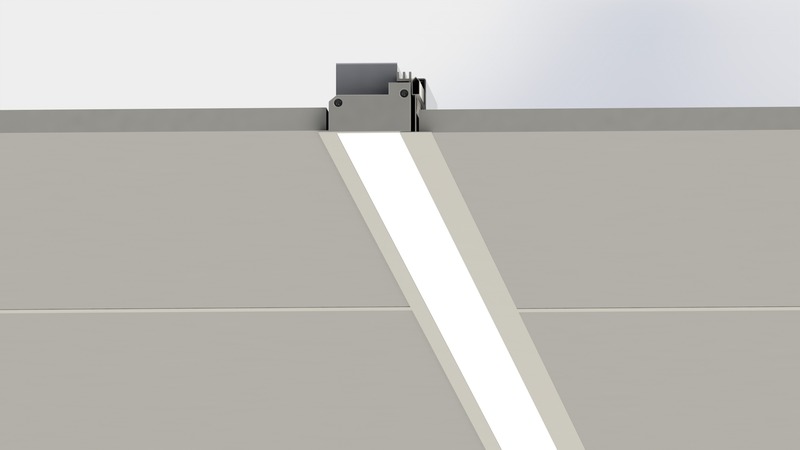 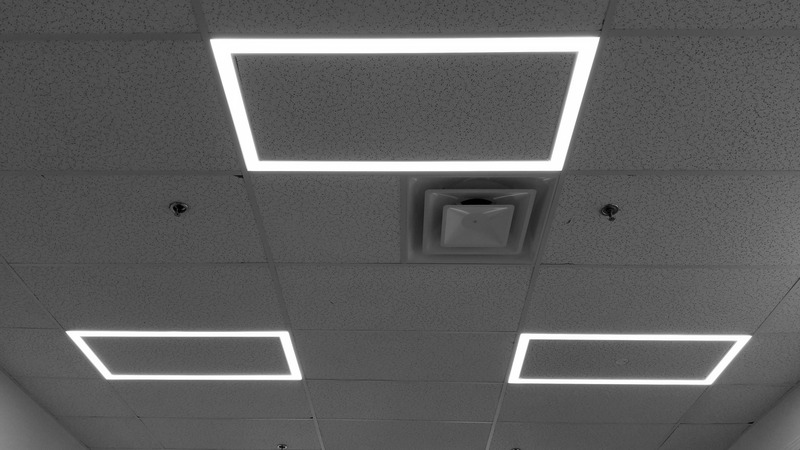 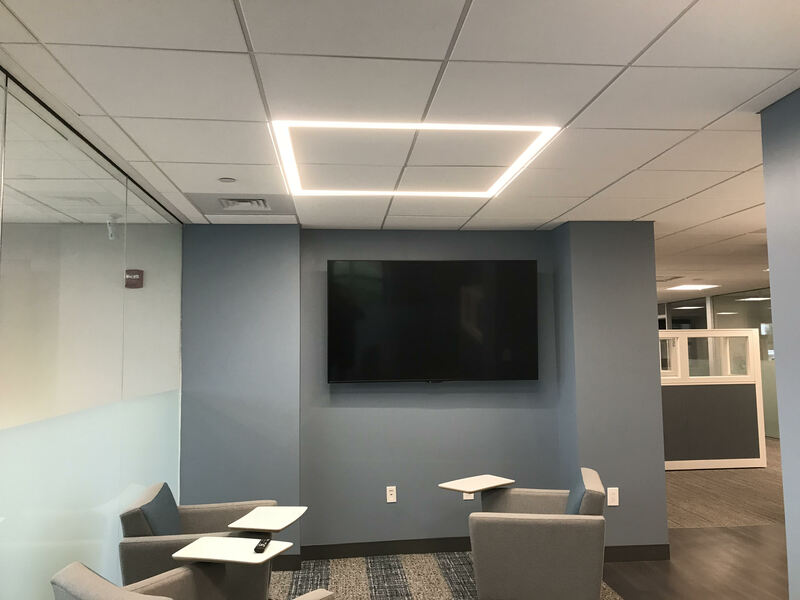 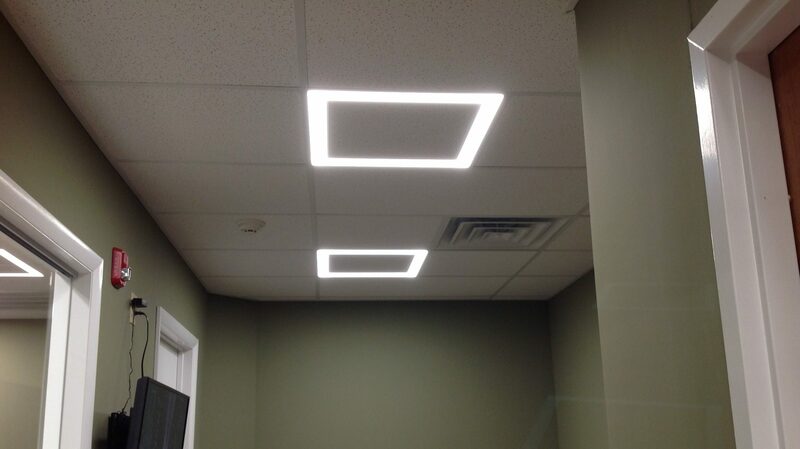 No longer is plenum space a concern, with a height of 2.1″ the Edge can be simply installed into any grid type in varying lengths and patterns. 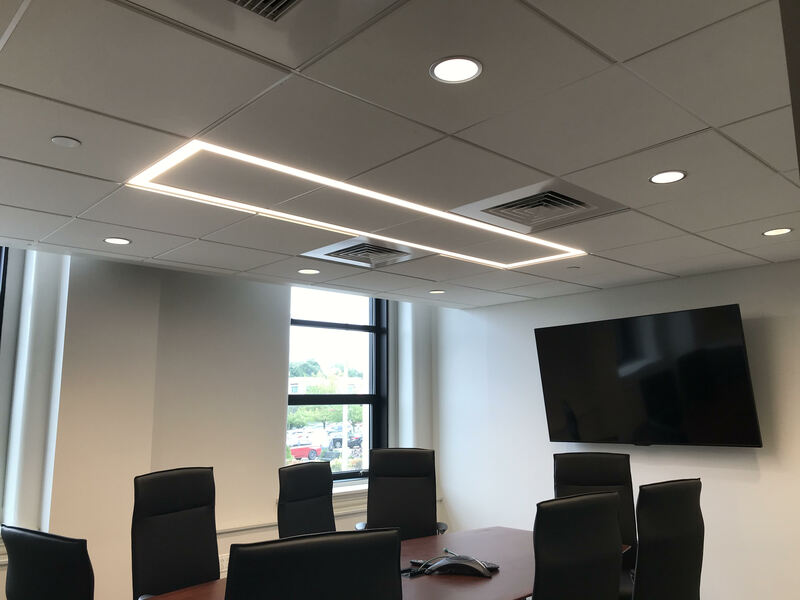 Best in class light guide technology results in distribution control, low glare, perfected lens uniformity and no pixelation, even when dimmed to 1%.